Building a new kitchen for your home or renovating an existing one does not need to cost a fortune. The key is careful planning and organisation of available space and features. This will make any design efficient and enjoyable. 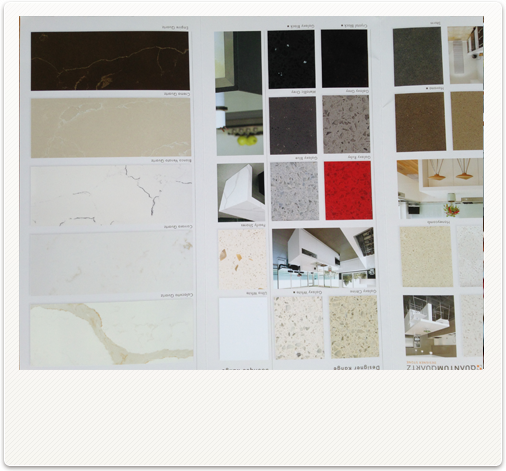 The wide variety of finishes and door profiles available means that at Good Living Kitchen there is a kitchen to suit every taste and budget. 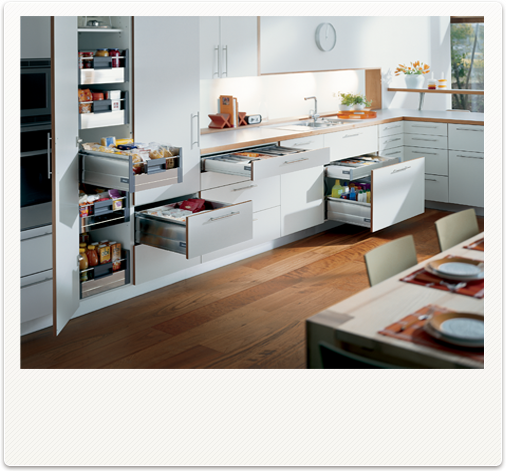 We design quality kitchens, bathrooms, laundries, home offices, home theatres, storage and shelving units and wardrobes. No job is too big or too small. Call us today and speak to one of our friendly staff, who will get you on track to achieving your new home project. 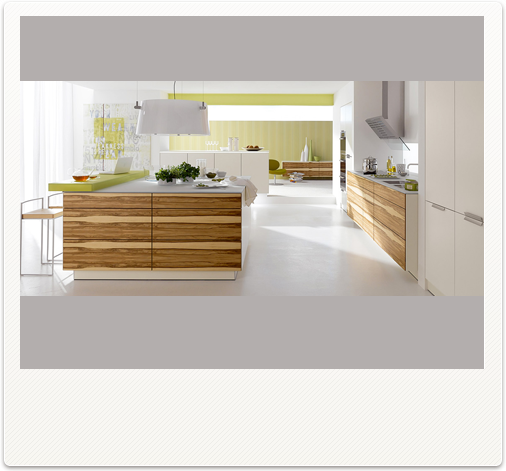 "Good Living Kitchens are a top class professional outfit. Their design was superb, and communication was excellent. Any questions and concerns were dealt with promptly. I highly recommend Good Living Kitchens!" "Good Living Kitchens provided a vanity unit and custom build timber panels for an extensive bedroom-ensuite renovation. Their delivery was prompt and the quality of work to a high standard. 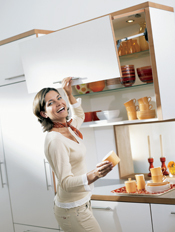 I would recommend Good Living Kitchens to anyone wanting quality cupboards and fittings at a reasonable price." 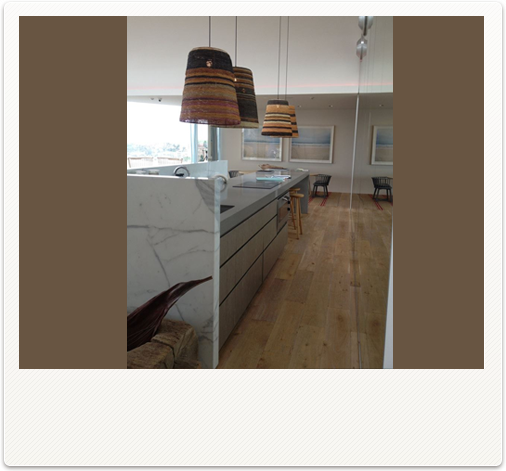 "Dealing with Good Living Kitchens while renovating my kitchen, was an absolute delight. They were professional yet easy to talk with. They knew their products well and helped me get the look I was after. They were honest, polite and completed the job to my satisfaction. I will use their services again and highly recommend you do too"
"Good Living Kitchens have assisted with me with many designs on several projects over the years. They created a Kitchen with hide-away office space & smart hidden filing cabinets & transformed a bedroom with modern floor to ceiling wardrobes. They made each space a pleasure to live in. They understand the personal design features you need and nothing is ever too much effort and no request is ever treated as obscure or irritating. They transformed a very small office space, into tucked- away cupboards with antique Chinese screens. 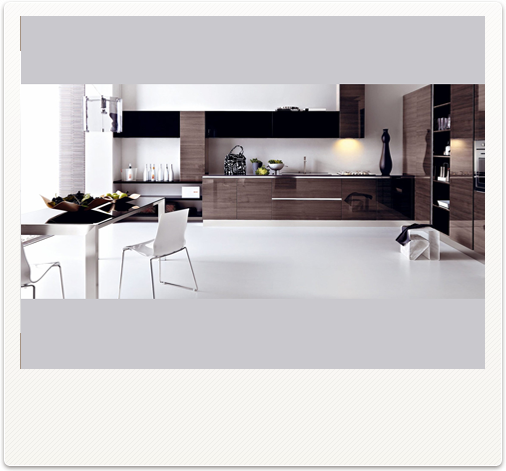 I am certain you will be glad you made the choice to go with Good Living Kitchens"